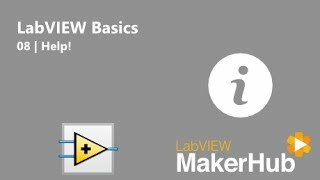 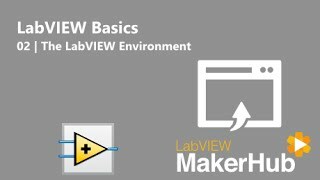 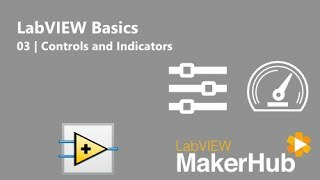 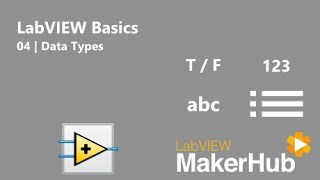 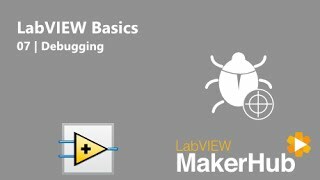 LabVIEW Basics is a tutorial series designed to familiarize users with the LabVIEW editor and basic LabVIEW programming concepts as quickly as possible. 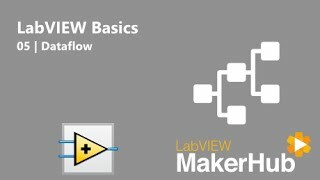 New users are encourage to go through all of the LabVIEW Basics tutorials in order. 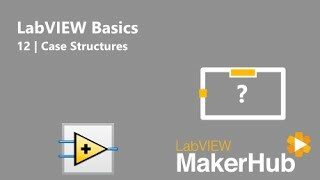 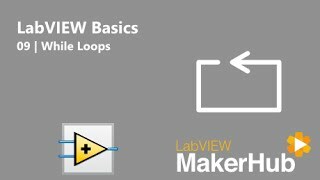 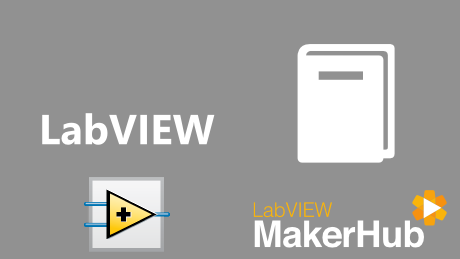 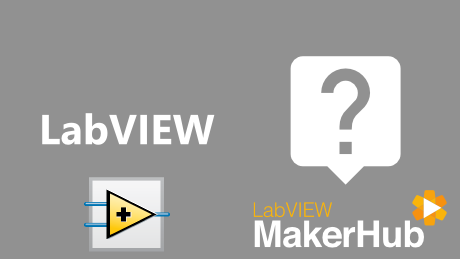 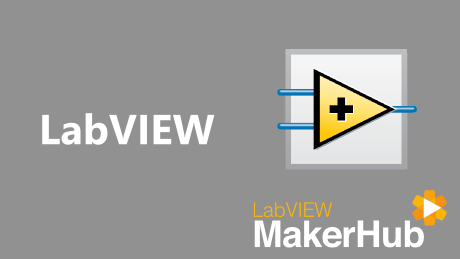 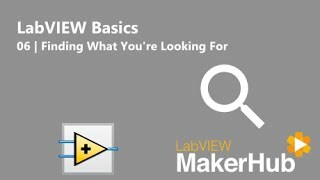 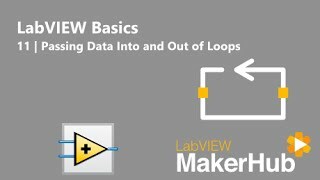 If you're already familiar with LabVIEW feel free to skip around and use these tutorials as a refresher.